If you are the 'Suffolk Classic Car Show' Rally organiser and you would like to update or amend the details shown, please contact us. Thank you. When is the next Suffolk Classic Car Show? Sunday 18th August, 2019. Suffolk Classic Car Show is listed under August 2019 Rallys. Although we try to keep the information for this event as up to date as possible, we cannot guarantee that things haven't changed at the last minute, and we haven't been informed. Therefore, please contact the 'Suffolk Classic Car Show' event holder directly to confirm all details (especially event name, dates and location) before setting off to Pettaugh Road. The Suffolk Classic Car Show is planned to take place at Stonham Barns, Pettaugh Road, Stonham Aspal, Sunday 18th August, 2019. You may reach the event organisers on 01394 382 295. 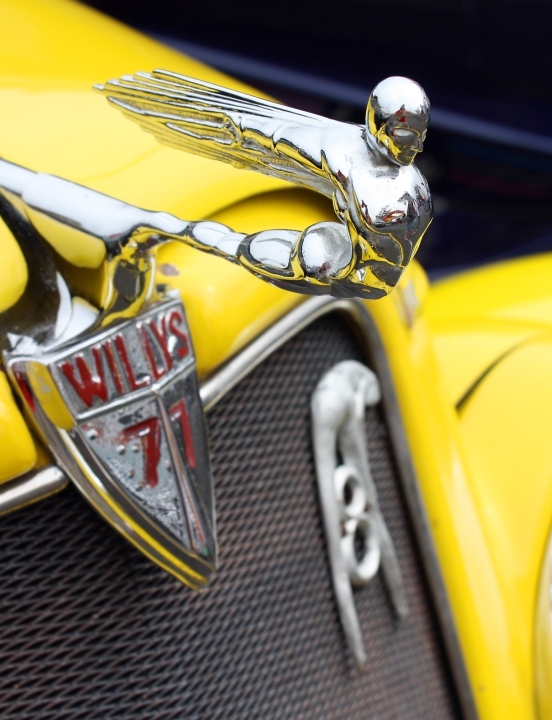 The Classic Car Show with a range of Classic Cars, Classic Bikes and Classic Trucks on show is a returning esteemed show in Suffolk, Stonham Barns is very proud and thrilled to be hosting for over the past 8 years. The show is going to be a wonderful day out for all the family with an abundance of things to do and see throughout the day. Come and see the 100’s of Classic Cars, Classic Bikes and Classic Trucks that will be at the show; along with Car Club Owners Stands, auto jumble, trade stands for you to browse around, numerous food outlets, bars, fun entertainment and children’s play zone.